take it to the mouth as prayer and flesh. I am old and very strange with letters. 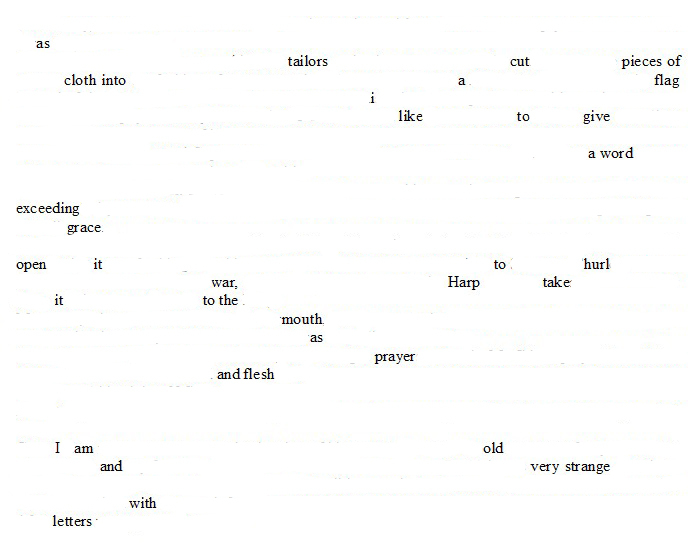 Erasure poem derived from The Diary of Samuel Pepys, Sunday 13 May 1660.